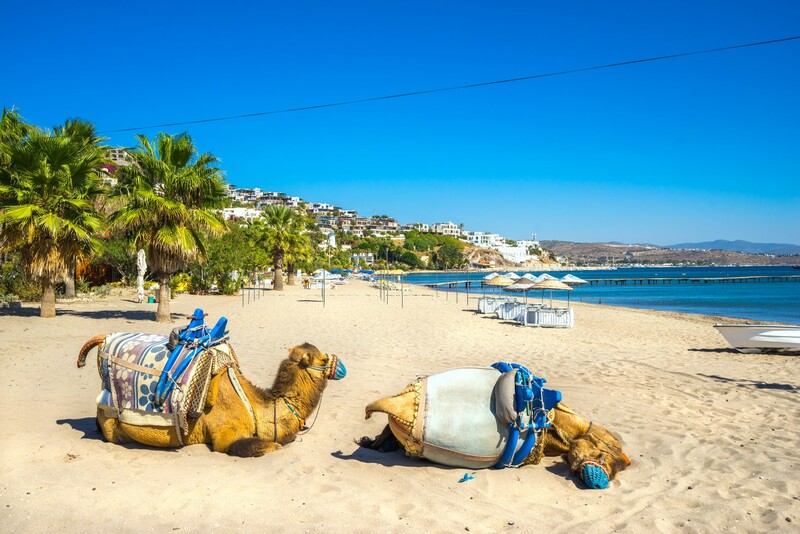 Discover wonderful treasures of Bodrum Yacht Charter! ...and hidden treasury of shy islets you come across along the way... With A Yacht Charter Bodrum. With us. 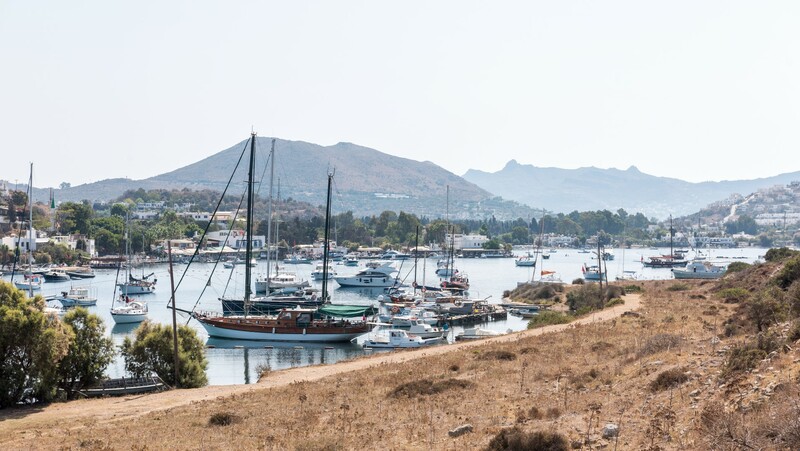 Bodrum Cup is a famous annual yacht regatta organized by ERA Bodrum Sailing Club held every third week in October, with the primary intention to promote interest and skill in sailing among the captains and crews of Bodrum's charter fleet. It is also a celebration of the ending of each year's cruising season, a friendly encounter of the charter yachts that normally cruise on their own. 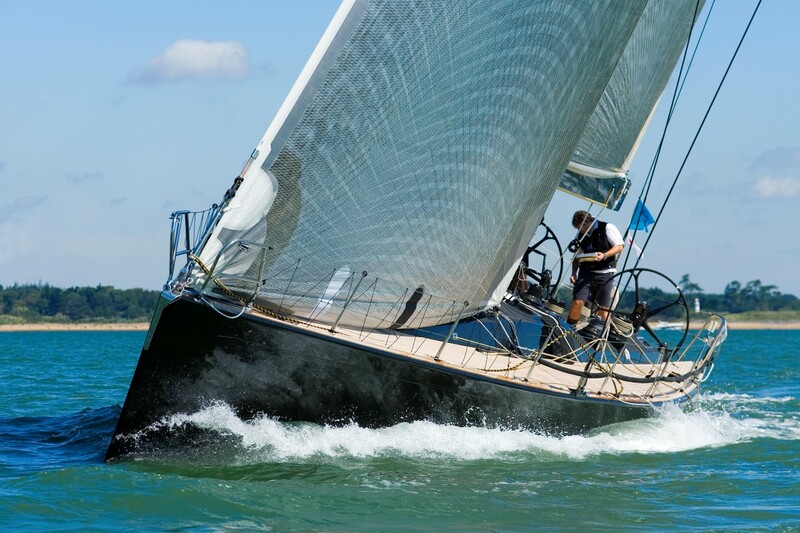 Another purpose is to extend the cruising season, since all sailors are welcome to participate aboard competing yachts. 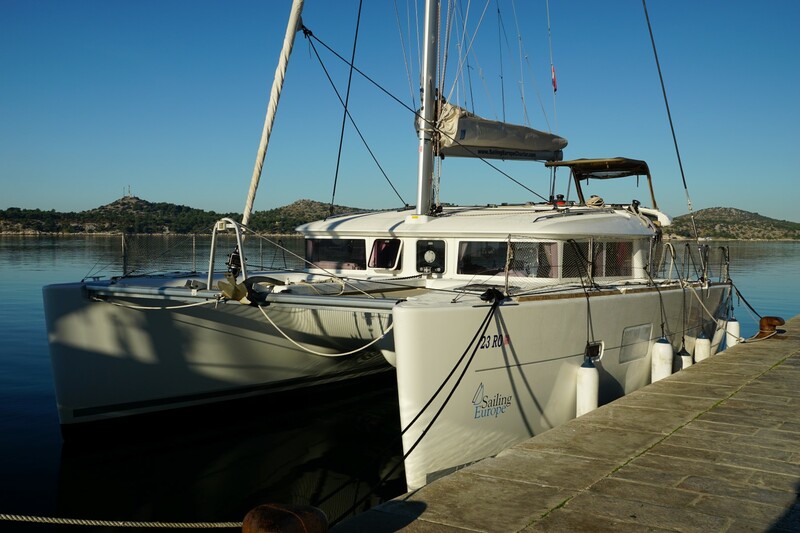 All participants enjoy the festive air as yachts anchor together at the end of each day to have fun and trade tall stories, as well as enjoy great food in some of the top onshore fish restaurants. This is a group of seven islands in Gocek Bay, three of which are in the N and four are placed in a NE-SW direction. You need to sail carefully between the islands because the extensions of the islands lie under water. The Harbor of Gokagac, the Harbor of Karaagac and the Hidden Harbor (Sakli Liman) are behind The Seven Islands and the Inlet of Kufre is at the SE end. 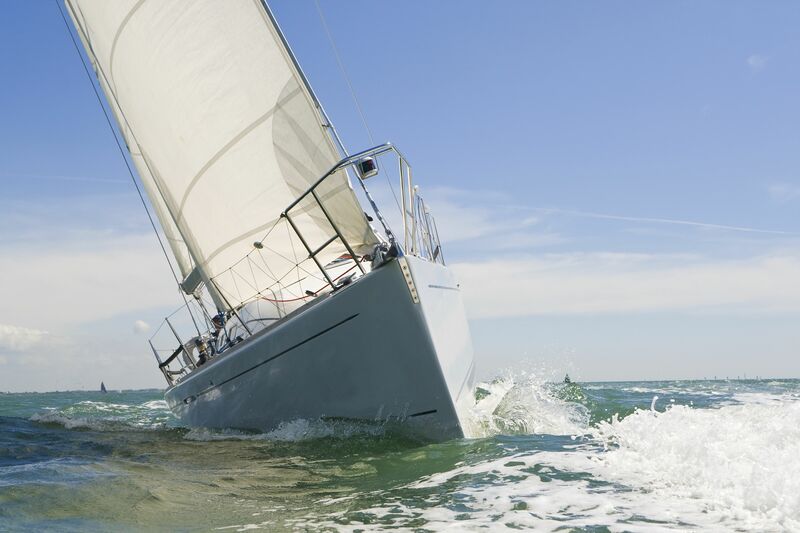 There are many shallow zones around and precaution is necessary when sailing. The water is crystal clear turquoise blue, with breathtaking panoramic views and sounds of the sea gulls. It has been considered one of the best places for snorkeling abundant in very colorful fish and great shells. Fully equipped infrastructure for yachtmen. Surrounded by natural beaches and beautiful coves. 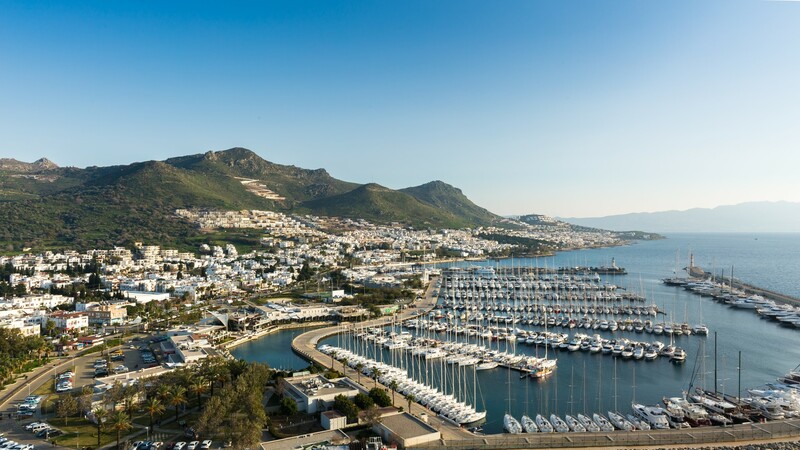 450 dry berths, Situated in the inner center of Bodrum. Make sure to visit wonderful restaurants in the close vicinity. 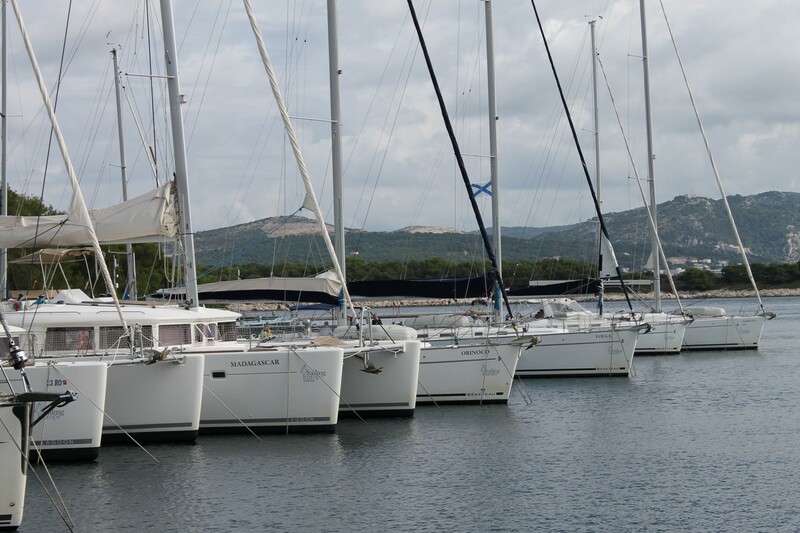 A state of the art Marina, with berths for 450 yachts. Great selection of finest restaurants and bars. 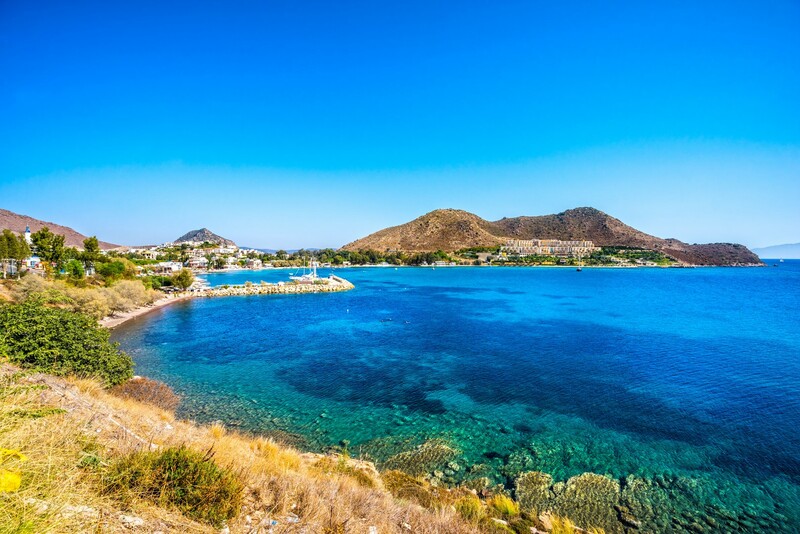 Although Bodrum is among the most popular sailing destinations, you might want to charter your sailing yacht, gulet or a catamaran in another top charter spot. Explore your options on our other specialized pages and check out A Yacht Charter Marmaris for details on chartering a yacht in the Marmaris region. Discover more about the best places to visit in the region or get more information about different types of yachts. Choose the perfect location for an even better sailing cruise! A Yacht Charter Bodrum is a proud member of a leading SailingEurope Yacht Charter Group.